Kfar Tikva is a small community in northern Israel, home to some 200 individuals with special needs. 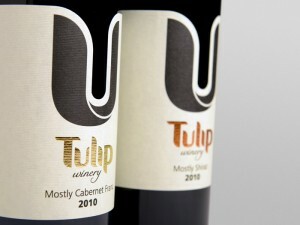 It’s also home to what has to be the most admirable winemaking pursuit in the world—Tulip Winery. I recently had the privilege of viewing a documentary about Tulip called WishMakers. While it’s well worth the 35 minutes of your time if you can find a screening (check the website), in lieu of a traditional review I feel compelled to tell you a bit of this amazing story. As far as I know, Tulip is one of a kind. It’s owners, the Yitzhaki family, have made it their mission to bring dignity and purpose to the residents of Kfar Tikva, who are employed by the winery and involved at every stage of operation, from vineyard management and grape sorting, to winemaking and sales. “Labels should be put on wine. Not on people,” says Ro’i Yitzhaki, who founded Tulip in 2003 and currently serves as CEO. As the film bears out, Ro’i is the true heart behind Tulip. 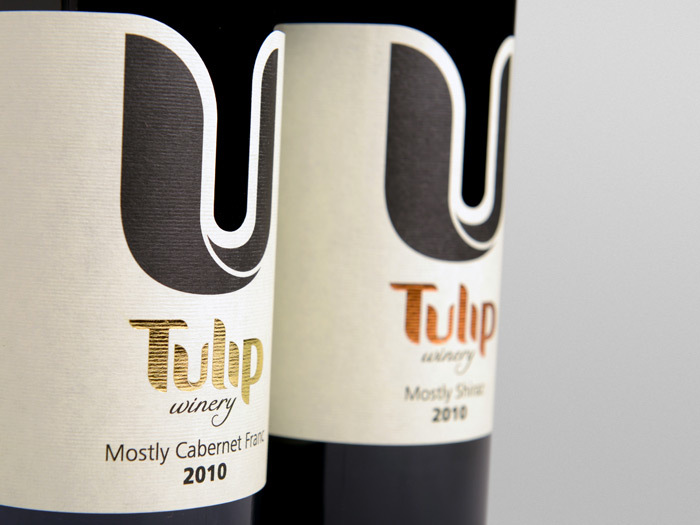 From its inception, Tulip has flown in the face of naysayers who questioned whether wine made (i.e., handled) by people with special needs would sell—if people would be turned off. Tulip has gone as far as to contractually bind itself (via founding documents created in accord with Kfar Tikva) to employee Kfar Tikva residents, pay them a set amount, and not work them more than a certain number of hours. Kfar Tikva is a community that values work, and each resident (depending on his or her limitation[s]) has a job to do. For them, Tulip represents a sort of pinnacle of personal achievement. Positions at the winery are coveted, and the residents who attain a role there derive a tremendous sense of self worth and personal accomplishment. As do the residents who contribute to Kfar Tikva in other ways—including those who work in the ceramics shop or the elderly woman, featured in WishMakers, who makes papier mache giraffes for sale in the winery store. Tulip’s charitable endeavors don’t end at Kfar Tikva. The winery has partnered with several local nonprofits. They’ve even teamed up with the Make a Wish Foundation, helping to make the dreams of sick children come true. One little girl, Neta, aspires to work in wine, so Ro’i invited her to Tulip where she toured the grounds, met the residents, and put her blending skills to the test with some Merlot, Cab Sauv, and Petit Verdot. These are some of the best scenes in WishMakers. There’s a lot of love at Tulip. As for the wine—“wine that loves people,” as Tulip’s motto goes—I can only say that Ro’i and his team are dedicated to making the highest quality wine possible in Israel, at a good value, while remaining a constant contributor to the Kfar Tikva community. I trust that a winery as thoughtful and with as much intentionality as Tulip puts just as much care into the actual winemaking. If you can, hunt down WishMakers, then head over to Tulip’s website, where you should be able to snag one of the 220,000 bottles they produce annually.